How many of you have a scroll on your desk entitled The Protoevangelium of James? You don’t! Why not? If you were a Christian in the first centuries of the Church you would probably have a copy, or had read it — or rather, had it read to you. 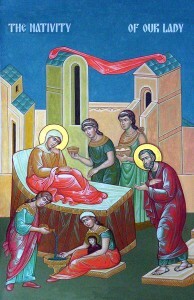 The Protoevangelium of James is the non-biblical account of the birth of the Blessed Virgin Mary. By saying it is the “non-biblical” account does not mean it is not true, just that it was not included in the Bible. There were many early writings not included in the canon but still treasured by the early Christians. This is one of them. Wednesday, September 8 marks the Feast Day of the Birth of Mary. On Tuesday I will join Al Kresta at 5:20 PM Eastern time to discuss the Birth of Mary and also my upcoming talk at the Call to Holiness Dinner in Ann Arbor Michigan.You can join our discussion on Ave Maria Radio by going to www.AveMariaRadio.net. You can also listen the archived show later. 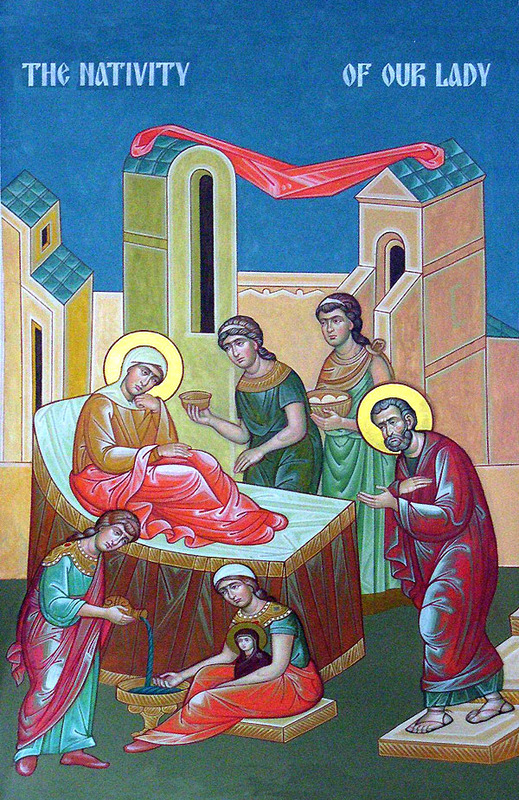 If you want to read the story of Mary’s birth — treasured by the early Christians — simply click here. To learn more about Call to Holiness and my talk on Sunday, September 26 at Burton Manor in Livonia Michigan, click here. After the show Al and I are going out to dinner to catch up! Our two Holy Land pilgrimages in October are completely full but we do have a waiting list. We may add another bus if enough sign up in the next few weeks. We do still have a few seats left on our November St. Paul Cruise through Turkey, Greece and Italy. This trip will be filled quickly. Visit http://www.SteveGoes.com. If you miss out this year, we have more exciting biblical trips in 2011 and 2012. Hope you can join us! By Robert Spitzer, S.J., Ph.D. This statement betrays Hawking’s fundamental assumption about the universe, namely that it came from nothing. 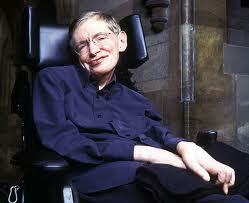 But why would a preeminent physicist assume that the universe came from nothing? Presumably, because he believes that there are reasons for thinking that the universe had a beginning. For the whole excellent article, click here.